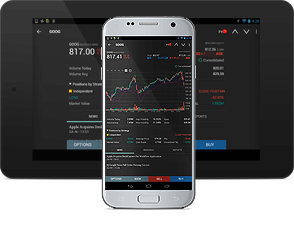 “Interactive Brokers” – a trading tool for professional and institutional investors which provides trade execution and clearing services. “Interactive Brokers” does not endorse or recommend any introduced brokers, third-party financial advisors or hedge funds, including Myriad Capital. None of the information contained herein constitutes a recommendation, offer, or solicitation of an offer by “Interactive Brokers” to buy, sell or hold any security, financial product or instrument or to engage in any specific investment strategy. 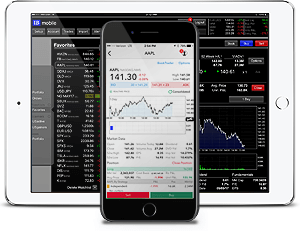 “Interactive Brokers” makes no representation, and assumes no liability to the accuracy or completeness of the information provided on this website. By filling the information above I agree with terms and conditions. I agree, that Interactive Brokers or anyone from Interactive Brokers group or Myriad Capital might contact me by phone or email to provide information on Interactive Brokers products and services, as well as introduce me to the terms of usage of Interactive Brokers trading platforms.